with the type of body I do not want to feature. Ugh! Let me hide under the rug. as the numbers on my scale continue to rise. way too much fat is showing. that I must get out of this joint. I don’t mean a building or room. It’s time to get out of this fat tomb. can’t do it that way. Today is the Super bowl. After that, my bad eating will stop. I promise. I mean it. I must be strong. I need to lose weight. I waited too long. I need to eat healthy and stop snacking. Exercise is also something I am lacking. I am going to eat healthy and less, and exercise too. It’s not going to be easy, but is something I must do. Yeah, I get it. Me too! However, I have learned that I look very unhealthy if I go below 120 lbs. A few years ago I wanted to be 110. I got to 118 and realized that the skin was sagging way too much and I actually started looking awful at 118. So now my goal is 120 min. Still will be flabby not not looking unhealthy, at least I hope. my weight was 95 lbs until I was 28 and quit smoking. I always was too skinny. 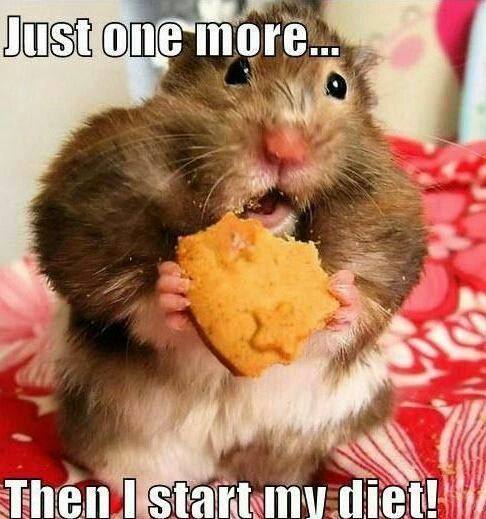 Now I realize people went on crazy diets to get that way. I was quite happy at 110, but then it kept going up! I’m actually very small boned, but at 140, 150 you can’t tell that. lol! Thank you. We don’t have a scale in the house so that takes away my obsession over the actual pounds. Weight one way or the other is a struggle and always has been though. I think so many could relate to your poem in just body image. If I had had chips I would have eaten the whole bag I can tell you that! Hello! I would love for u to follow my blog. I am on a weight loss journey myself and sometimes encouragement and help from people going through siimilar things helps aide in becoming a better you! Hi there! Im so happy you responded. I know just how challenging it can be to try everything and nothing work out. It’s harder than some ppl like to admit but thats the first step. And gaining will power. As for ur illness I’m sorry to hear that you weren’t well but even more reason for us to help each other feel better inside and out. First thing is first. How are you feeling today?